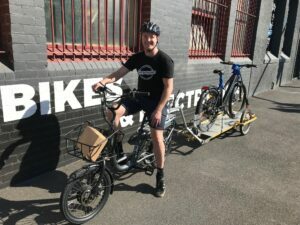 Cargocycles Melbourne stocks electric assist and human powered folding bikes. 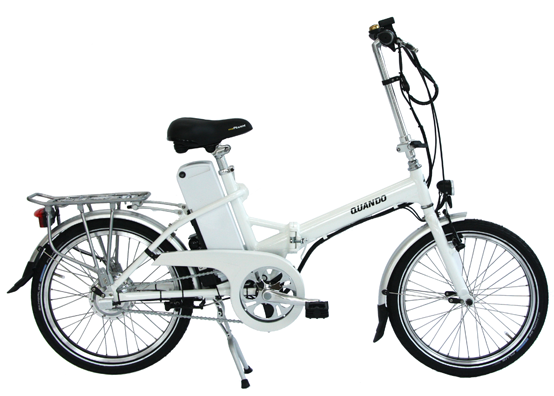 Folding bikes are great to have for camping, caravanning or for everyday commuting. They definitely fit our “really useful bicycle” criteria! We’ve usually got a few different folding bikes in stock in our Collingwood, Melbourne workshop. 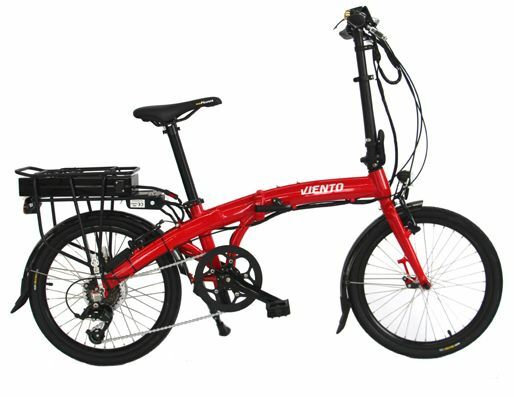 We stock electric folding bikes (electric assist) from Wisper and eZee plus a constantly changing line of human powered compact folding bicycles. 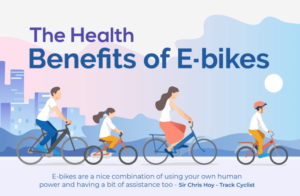 Folding bicycles are the perfect commuting bike as they are ideal if you regularly need to take a bike with you on a train or tram. They also stow away in the boot of your car, avoiding the hassle of having a bike carrier. 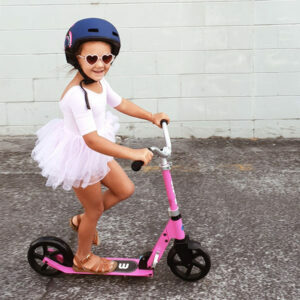 Folding bikes can vary quite considerably in terms of the intended use, from super simple single speeds like the eZee Quando, to good gear spread like the Wisper 805 or super light, hi tech models like the Spinburn Solo. Please call ahead to make sure we have something that suits you in stock as this changes a fair bit. Call Gary.